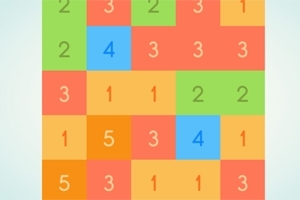 Find and connect numbers to reach the highest number and score. Every higher number is a new challenge. How high can you get?